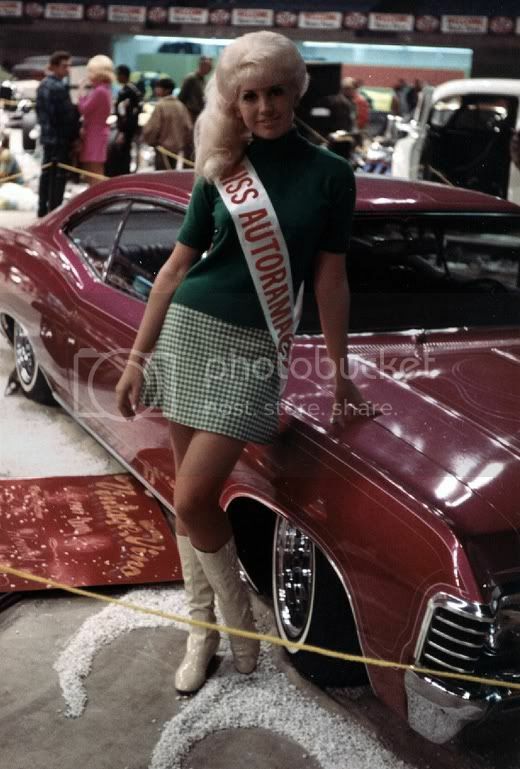 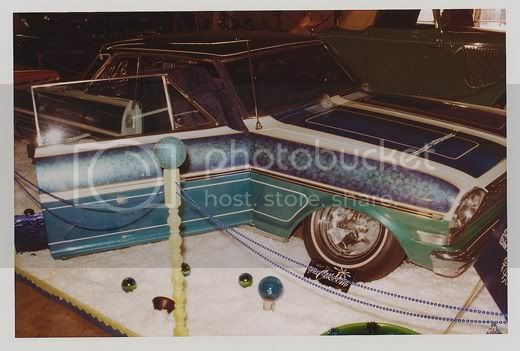 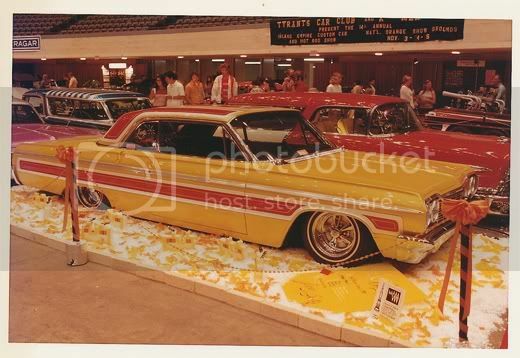 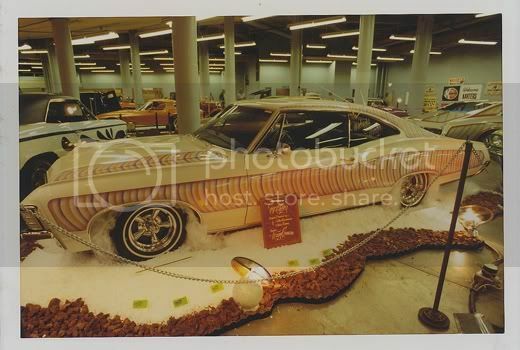 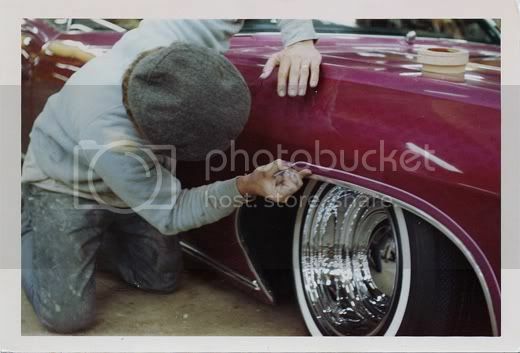 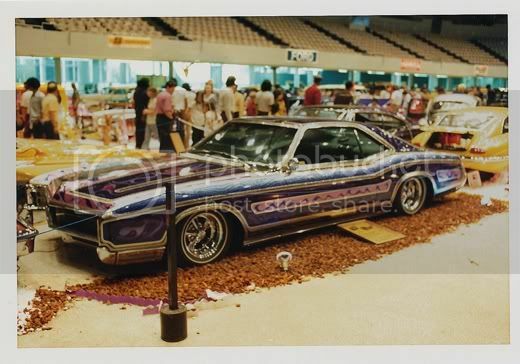 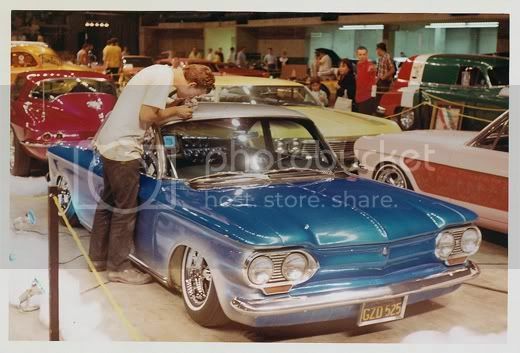 And then some fan shots of Southern California lowrider custom car shows from the 60s. 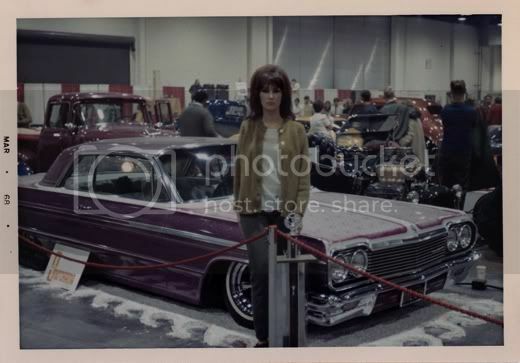 I need that top car. 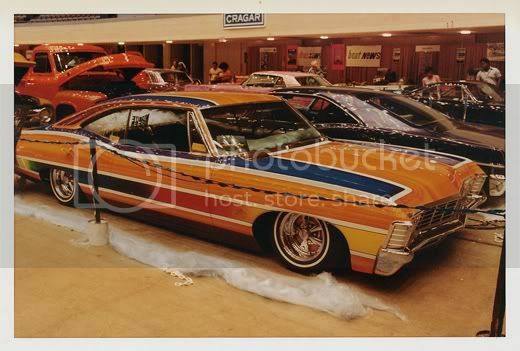 Maybe with a few MORE colors in the scheme though. 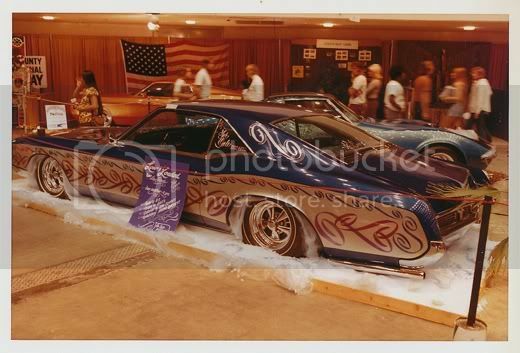 Check out the rest here.